​​NeuroPsychNorms team will attend the 47th Annual Meeting of the International Neuropsychological Society in New York City from February 20th until February 23rd, 2019. NeuroPsychNorms team will attend the 38th Annual Conference of the National Academy of Neuropsychology in New Orleans​ from October 17th, 2018 until October 20th, 2018. 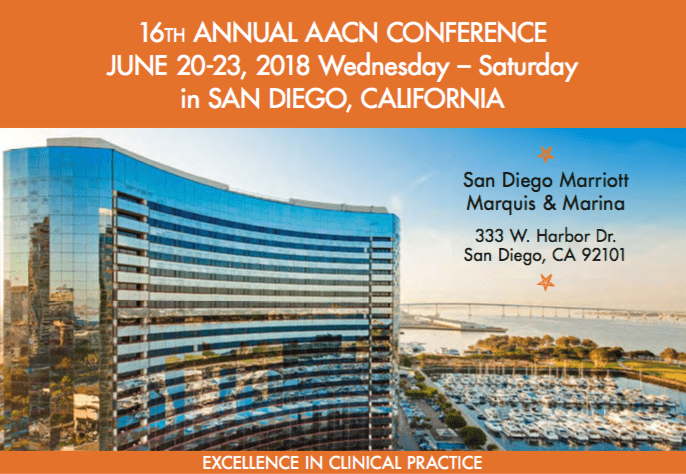 ​​​NeuroPsychNorms team will attend the 16th Annual Conference of the American Association of Clinical NeuroPsychology in San Diego, CA from June 20th until June 22nd, 2018. Visit us at our booth. February 19, 2018 NeuroPsychNorms is social! ​Please feel free to visit NeuroPsychNorms on Twitter, Facebook and LinkedIn. 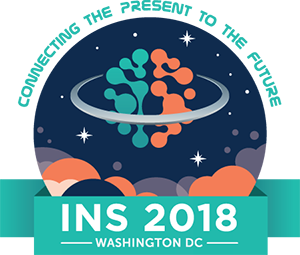 ​​NeuroPsychNorms team will attend the 46th Annual Meeting of the International Neuropsychological Society in washington DC​ from February 14th until February 16th, 2017. December 15, 2017 New version of NeuroPsychNorms is live! ​We are pleased to introduce you the brand-new version of NeuroPsychNorms. The new upgraded website comes with a new easy-to-use interface to enhance your user experience as well as new features and additional measures. There are currently more than 50 available measures and more will be added. Don't wait, start right now your 7-day free trial. Once the free trial expired, you will be invited to choose one of our subscription plan (1 year, 1 month or 1 day). NeuroPsychNorms team will attend the 37th Annual Conference of the National Academy of Neuropsychology in Boston​ from October 24th, 2017 until October 27th, 2017.